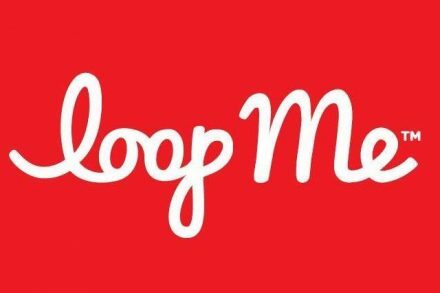 LoopMe, a London, UK-based provider of innovative mobile ad solutions, raised $500k in venture capital funding. The round was led by Ballpark Ventures, which was represented in the deal by Russell Buckley, with participation from super angels John Taysom, Torben Maajaard and Peter Barry. The company intends to use the capital to expand international sales, as well as business & product development efforts. Founded by mobile ad industry veterans Stephen Upstone (CEO) and Marco Van De Bergh (CTO), who worked together at Ad Infuse and Velti, LoopMe aims to solve problems for app developers, who need to raise revenue from advertising but find that most ad formats are intrusive, not optimized for mobilde devices such as phones or tablets, or take users away from their apps. The company’s button allows users to click on the icon to open up an “inbox” comprising a range of apps and offers that have been socially rated and endorsed by the wider community. They can interact with several advertisers in one session, but are not migrated away from the app itself. LoopMe’s mobile ad inbox SDK is integrated into apps in smartphones and tablets globally.